After independence in 1980, the new government of Zimbabwe introduced a democratic, non-racist electoral system based upon universal adult suffrage. A new electoral management structure was established consisting of the Delimitation Commission, responsible for the delimitation of electoral districts, and the Electoral Supervisory Commission (ESC), charged with supervising the conduct of elections. The management of elections was done at this stage by the Registrar-General of Elections under the supervision of the ESC. 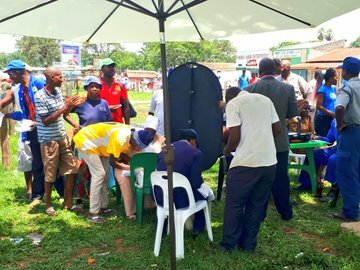 The Registrar-General registered voters and compiled voter registers, conducted the voting process and the counting and collation of votes, and announced the results of the election. 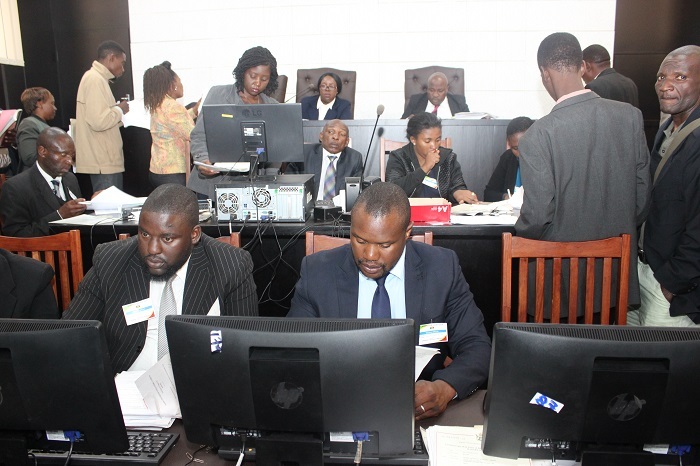 The Election Directorate provided logistical support to the Registrar-General in the management of the electoral process. In 2004 the electoral management system was re-structured. 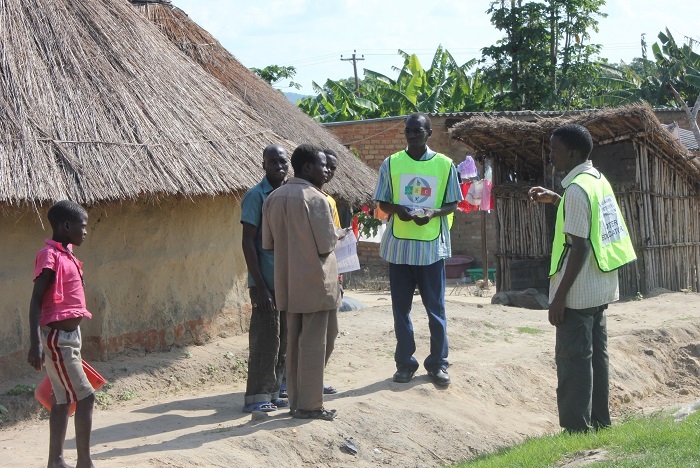 This re-structuring was based on recommendations by the Electoral Supervisory Commission, by the political parties and by civil society organisations. The reforms also took account of the Principles and Guidelines Governing Democratic Elections adopted by the SADC Heads of State and Governments in Mauritius in 2004. 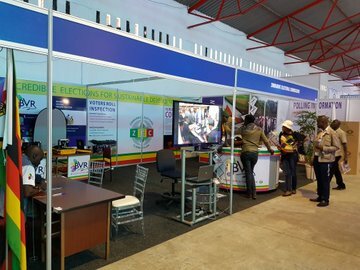 The Zimbabwe Electoral Commission (ZEC) was then established as an independent body in line with the recommendation in the SADC Principles and Guidelines Governing Democratic Elections that elections should be run by an independent management body and not by a government department like that of the Registrar-General. The Electoral Supervisory Commission was then abolished in 2005 by Constitutional Amendment No. 17. ZEC became the body responsible for running elections and this function was no longer performed by the Registrar-General. To reflect the new system, the title of the Registrar-General of Elections was changed to that of the Registrar-General of Voters. 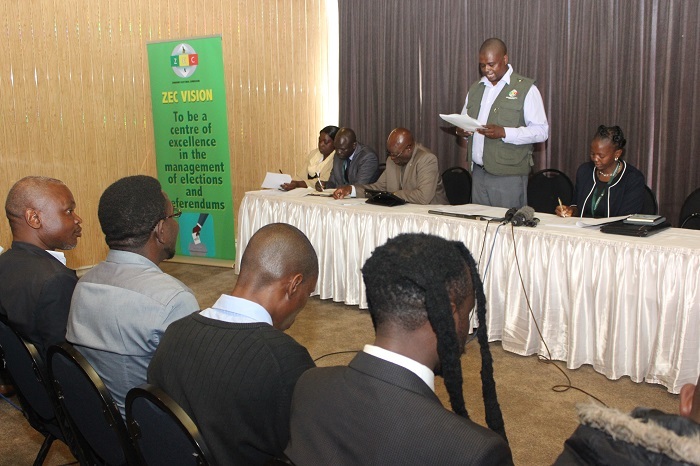 The function of the Registrar-General of Voters in relation to elections was now only to register voters under the supervision of ZEC. ZEC was responsible for compiling voters rolls and providing copies of these rolls to those requesting them. The Chairperson is appointed by the President after consultation with the Judicial Service Commission and the Parliamentary Committee on Standing Rules and Orders. 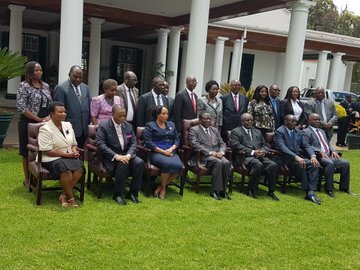 The Chairperson must be a judge or former judge of the Supreme Court or the High Court, or a person qualified for appointment as such the other eight members are appointed by the President from a list of not fewer than twelve nominees submitted by the Parliamentary Committee on Standing Rules and Orders.